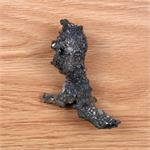 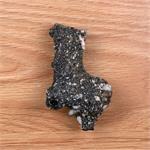 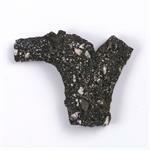 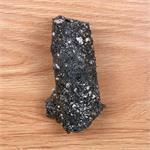 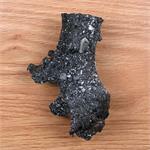 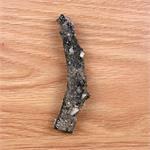 Mineral Properties: These are Fulgurites that had been formed by a recent lightning strike in the California desert. 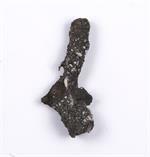 These were excellent specimens, with branching, rootlike structures. 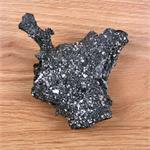 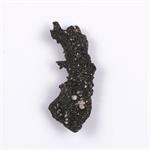 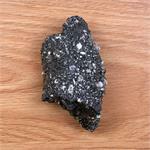 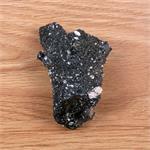 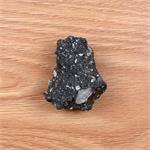 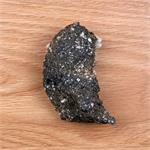 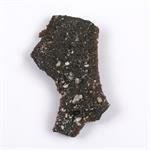 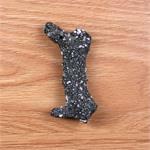 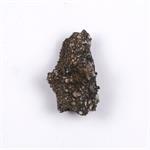 They are composed of black, glassy material, coated with a crust of sand and tiny rocks. 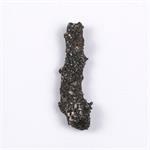 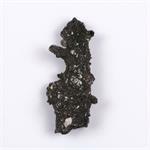 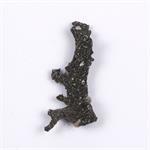 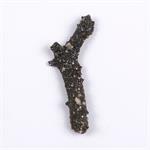 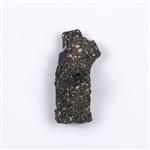 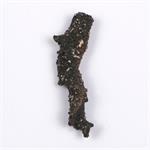 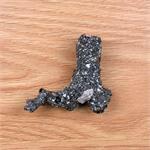 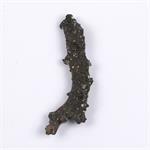 Metaphysical Properties: Blackroot Fulgurites are ideal allies for breaking old habits of dysfunction and replacing them with healthier ways of being. 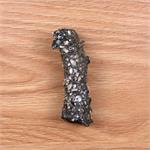 They can, in the proper setting and with the right help, be used for overcoming addictions, freeing oneself from toxic relationships, and/or severing ties with past life patterns which are creating problems in one’s present incarnation.